Not that long ago, companies had few options when it came to measuring employee engagement efforts. By running a once or twice a year survey, they hoped to capture some of the thoughts and experiences of employees. This was what Redgate, a rapidly expanding software company in the Cambridge, UK, faced as they went through a major restructuring in 2013. Being able to accurately pinpoint issues in employee engagement was what prompted them to explore alternatives to the existing systems being used. The issues that Redgate had included the limitations that a traditional survey had to provide a full view of company-wide engagement levels in real-time, and then how to adapt messages and gather feedback so that it could support their goal of a more effective workplace. 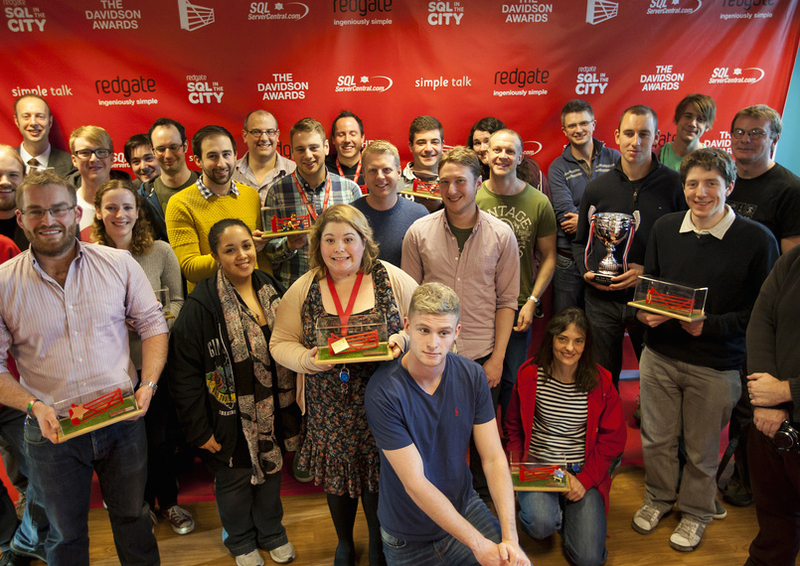 By using a twice-per-year approach, Redgate leadership had some good data, but it was only for a single point in time. This did not reflect the changes in their business, the day-to-day challenges that employees faced, nor provide data that would help them design better engagement policies. Likewise, their employee newsletter was one-sided because they lacked a method of collecting feedback or if employees were even reading them. These problems are all too common, especially in agile companies where change is an ordinary part of the culture. Having a method to communicate and get active feedback from employees is vital to successfully engaging people. It’s also a way of measuring if the company is providing a rewarding environment which can help to retain the best talent. How could a company like Redgate overcome these issues? Real time analytics supported the active engagement of employees by providing a more accurate picture of what was happening in the workplace. Instead of old data that was no longer relevant, Thymometrics placed them on a path of live information that they would be able to put to use immediately. Going though the restructure and retaining their best employees was made possible because employees had a voice and would be heard by the management team. A confidential internal messaging system provided the avenue for expressing concerns during this time frame. Now the company has a much more manageable employee engagement strategy, one that has provided valuable support for their efforts to make their culture the best in class. For more information about how Thymometrics’ world leading real-time employee engagement surveys can help your business see similar results, email info@thymometrics.com, call +1 646 760 9323 (US) or +44 (0) 1223 750 251 (Europe) or visit thymometrics.com.